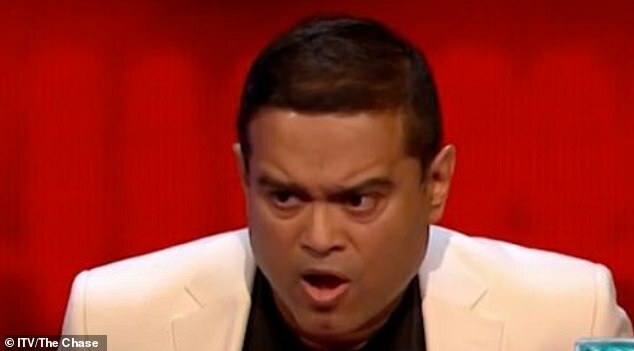 The Chase viewers were left stunned as Chaser Paul Sinha ‘stole’ £41,000 from a team in a nail-biting finale. The team made their way to the final chase and racked up a score of 22, which Paul was tasked with catching. Paul said it was ‘catchable’ but would have to play ‘out of his skin’ to reach the score. He then answered a whopping 13 consecutive questions correctly, but slipped up with seconds to go. With 17 seconds on the clock, he was pushed back and required three more correct answers to win the game. The contestants watched on with trepidation as they were given hope they may win a hefty sum. But the doctor was undeterred and managed to answer three questions correctly, to the shock of the team Morwenna, Matt, Ali and Steev who lost out on £10.250 each. Paul responded: ‘You deserved it. There’s not a lot more I can say about that. You played the game the best a team could have. Fans took to Twitter to praise Paul for his incredible knowledge. 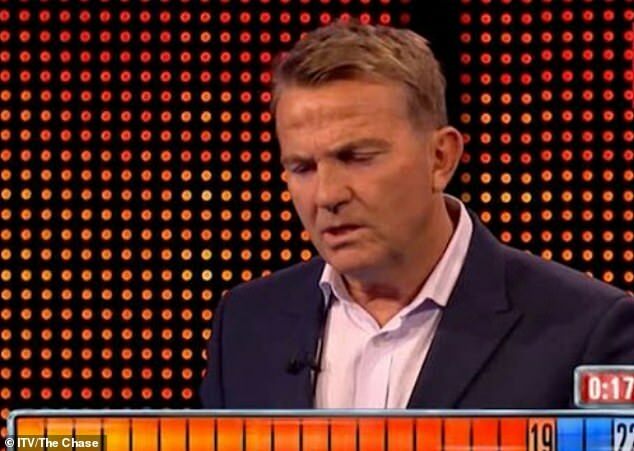 The Chase fans took to Twitter to praise Paul for his amazing performance. While others claimed the questions were easier than the ones Chasers usually face, even though they are chosen at random before the show.